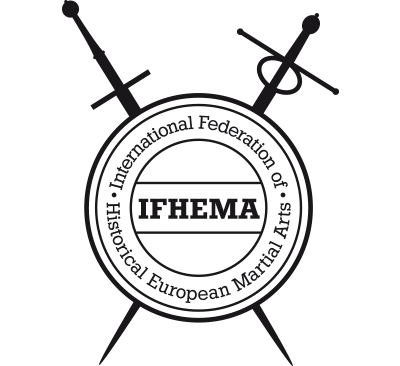 FHEMA International Cup (IIC) is a Historical European Martial event, which is organized to bring many accomplished competitors to explore the sport aspect of our rich martial heritage. 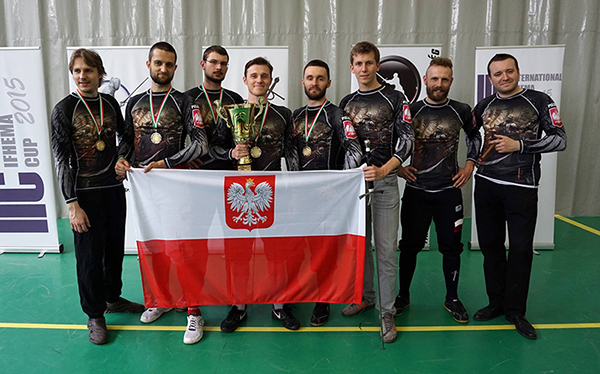 The organizer of the event is the Hungarian HEMA federation (MHS), who also developed the rule set and saw to logistic requirements of the participating teams. Registered national teams will participate with a defined number of contestants and team members. Supported by the International Federation for HEMA, this event promotes the IFHEMA mission to connect and support HEMA communities by coordinating and backing up their activities, as well as supporting their autonomy and sustainability.